REDMAG SSD media introduces speed and stability previously unseen with most media systems, with storage capacities of 48GB, 64GB, 128GB, 256GB and 512GB. Each REDMAG provides impressive data rates of up to 180mb/s and is constructed of a durable aluminum construction for improved longevity and security in the field. 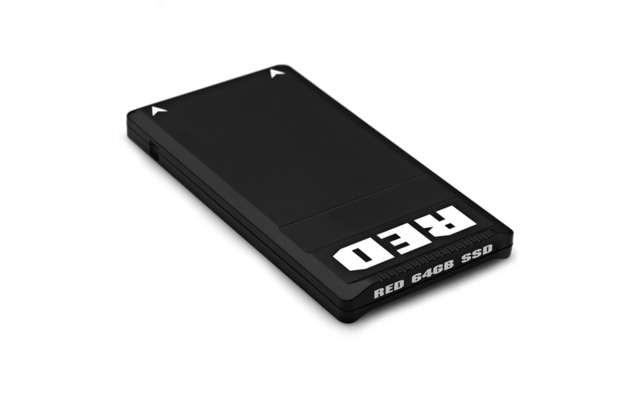 REDMAG 1.8" SSD (48GB) is compatible with both the EPIC and RED ONE, but tailored for the data rates of the SCARLET-X camera. REDMAG 1.8” SSD (64GB, 128GB, and 256GB) media works with RED SSD modules to provide a fast and reliable recording medium. REDMAG 1.8” SSD (512GB) enables DSMC users to roll for longer periods of time, making it a great solution for documentaries or live events. Along with expanded capacity, this REDMAG features higher data rates, allowing you to capture high-speed footage with less compression. 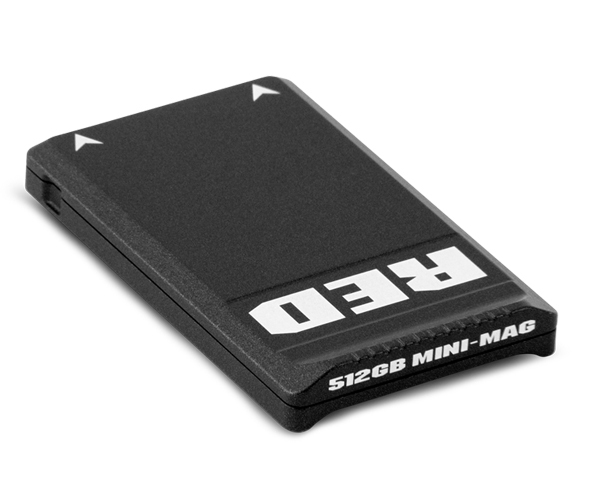 RED MINI-MAGS are the fastest, smallest, and most powerful media option for your RED EPIC or SCARLET camera. When used with the RED MINI-MAG SIDE SSD MODULE, RED MINI-MAGS utilize a faster read/write speed for capturing higher frame rates and resolutions with less compression. Get the same reliability of traditional REDMAG media with more power and less size.